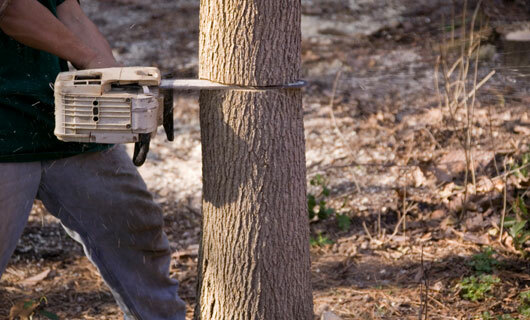 RG Professional Tree Service is proud to be locally owned and operated for prompt response to your needs. We strive for your satisfaction and your continued patronage is always our goal. Our commitment to excellence is apparent in all of our finished projects.